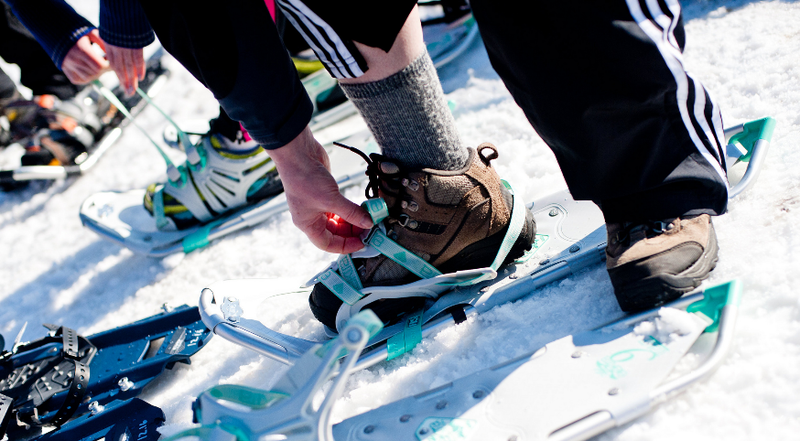 Winter Trails Day is the day when people can try snowshoeing or cross-country skiing for free at a participating location. 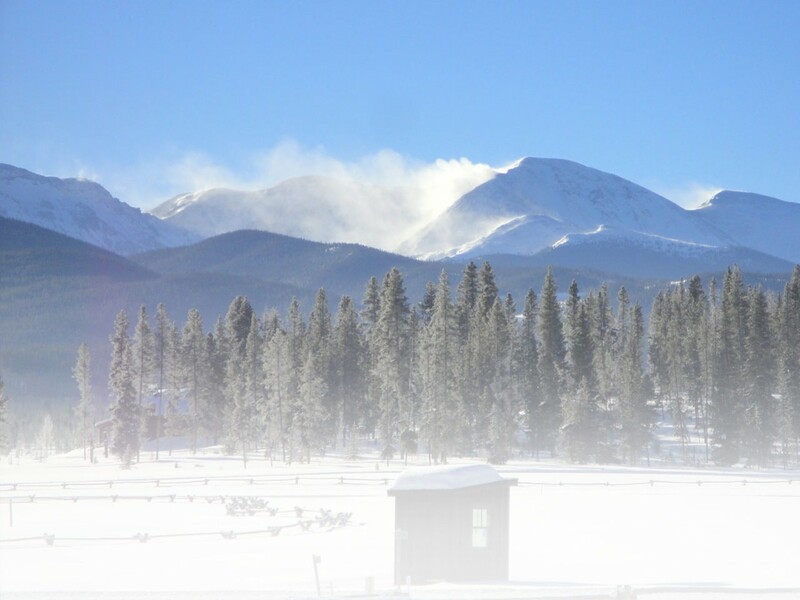 Save the date for Winter Trails Day: Saturday, Jan. 11, 2014. Last year there was a strong turnout for the program with about 11,000 participants at more than 70 locations. 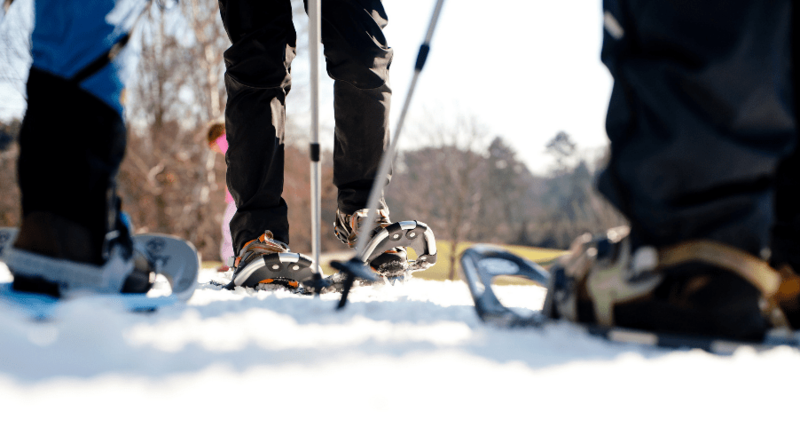 For people who are new to winter sports, snowshoeing and cross-country skiing are quick to learn and fun for all ages, making them perfect for families and groups and these recreational activities are a great way to get outdoors and get some exercise. There will be experts and the equipment on hand to help people get started, all you have to do is show up ready to have fun and discover your new winter passion. Go for a short guided snowshoe hike or get an introductory cross country ski lesson to see what it’s all about. Winter Trails Day involves trails groups and cross country ski resorts and centers nationwide, and introduces thousands of kids and adults to these snow sports each year. To find a participating location, visit the Find A Site page on the Winter Trails website. This entry was posted in Features, General, Health, Homepage Featured by Roger Lohr, XCSkiResorts.com. Bookmark the permalink.